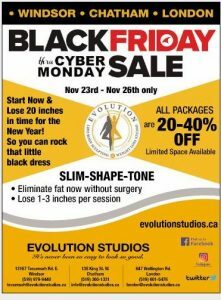 IT’S BLACK FRIDAY AND CYBER MONDAY AT EVOLUTION STUDIOS!!! Don’t miss out on our last sale of the year! 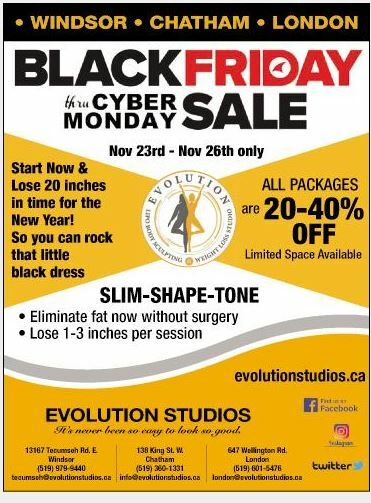 Evolution Studios Black Friday sale starts this Friday November 23rd – Monday November 26th. 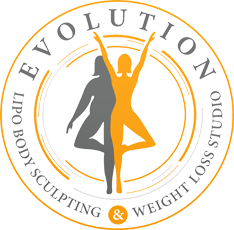 Call NOW to reserve your BLACK FRIDAY SALE — LIMITED SPOTS AVAILABLE!